Cape Don is one of those places that everyone know some that has had a fishing trip of their life on the waters around Cape Don… FishingEarth will help you finds prepared for you, and unbelievable fishing. You will be truly relaxed after a stay with CY Fishing Charters. Imagine sandy white beaches, hammocks overlooking pristine waters, indulging in local seafood and scrumptious meals prepared for you, and unbelievable fishing. You will be truly relaxed after a stay with CY Fishing Charters. Whether you prefer to spin, fly, or bait casting, numerous fishing options are available — this is the beauty of Cape Don. For starters, try the nearby rivers, creeks and estuary systems for barramundi. Cruise the flats and sight cast for a myriad of species in this remarkably productive ecosystem. Try reef and bottom bouncing for reds, coral trout, fingermark and jewies. Troll and cast for mackerel, tuna, queenfish and more. 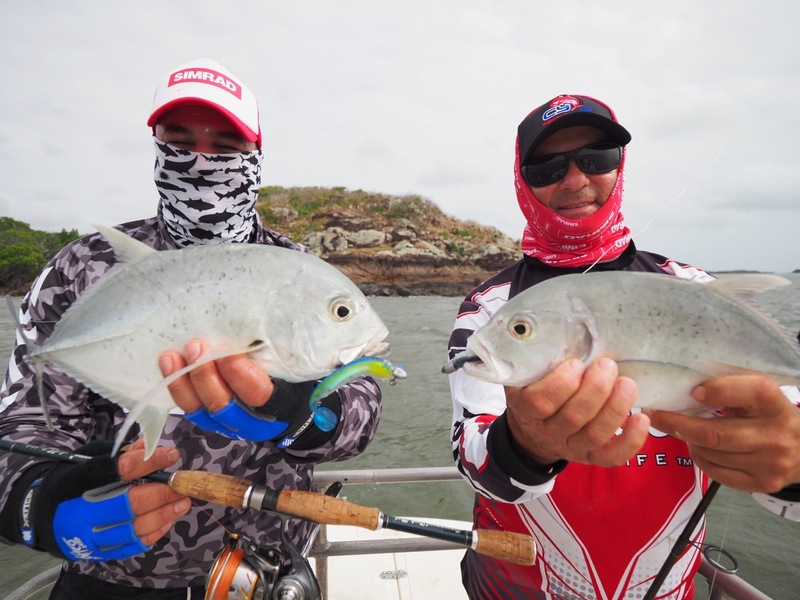 Cast poppers for gear-busting giant trevally. Golden snapper, tarpon, red emperor and nannygai… you might even try your luck for the legendary sailfish. 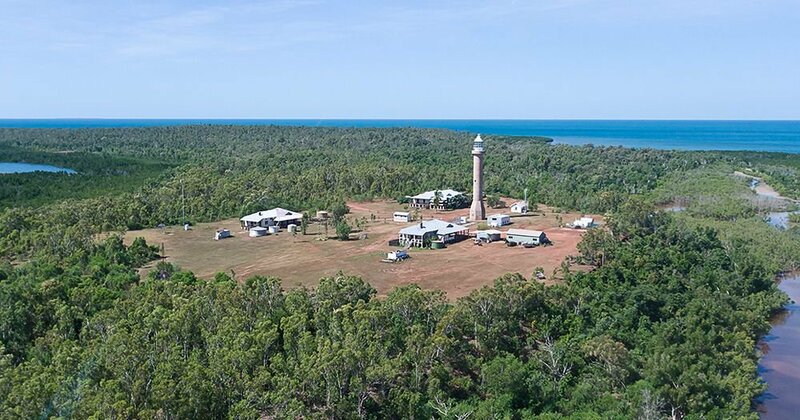 Cape Don is situated in the Cobourg Peninsula in Arnhemland is one of those world-class fishing locations (Cape Don) you often read about in fishing publications, but only ever dream of visiting. Here the landscape is like nothing you can imagine and the fishing is simply mind-blowing Barramundi, Mangrove Jacks, Tuna, Spanish Mackerel plus all the other usual suspects. Cape Don is the perfect place to base yourself for this superb fishing experience. Jutting from the Northern Territory’s north coast this fishing mecca is within Garig Gunak National Park, which comprises the Cobourg Peninsula and the surrounding waters of the Cobourg Marine Park. The Cobourg Peninsula in Arnhemland is one of those world-class fishing locations you often read about in fishing publications, but only ever dream of visiting. Here the landscape is like nothing you can imagine and the fishing is simply mind-blowing. Cape Don is the perfect place to base yourself for this superb fishing experience. Jutting from the Northern Territory’s north coast this fishing mecca is within Garig Gunak National Park, which comprises the Cobourg Peninsula and the surrounding waters of the Cobourg Marine Park. The spectacular wilderness of Garig Gunak Barlu National Park incorporates some of the most pristine rainforest, swamps, lagoons, and smooth, white sandy beaches that are untouched, with the exception of the tracks left by the crocodiles, goannas and sea turtles which have used these beaches for thousands of years. 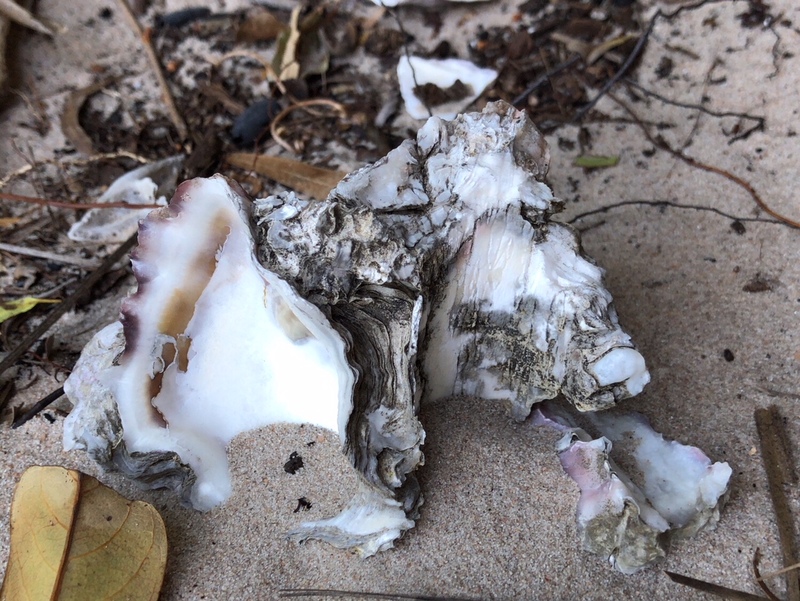 The creeks and surrounding coastline offer myriad bird species and marine life, including sea turtles, dugong and manta rays to name but a few, all of which are still traditionally hunted by the local Aboriginal custodians. 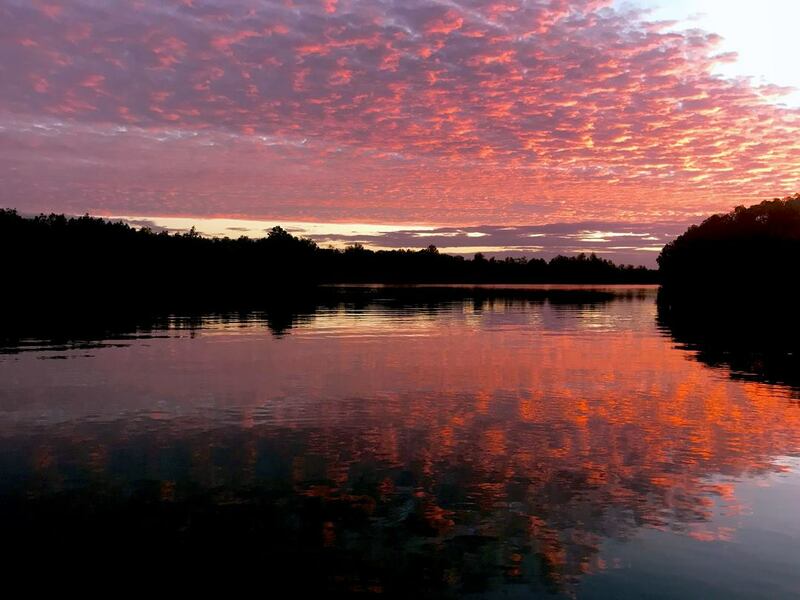 Renowned for the diversity of its sports fishing, the Cobourg Peninsula has a multitude of mangrove-lined billabongs, as well as fresh and saltwater rivers and creek systems that are simply jumping with Barramundi, Mangrove Jack, Blue and Threadfin Salmon and Queenfish, along with the ever-present Estuary Cod. **The team at FishingEarth cannot control the weather gods, nor can we control the fishing gods. What we can do is put you in the right location at the best possible time. We do not look for the best available times and tides — we look for the best time for you to be there on a FishingEarth fishing adventure. If the fish don’t bite, it won’t be because you should have been there the previous week or the week after. Every meal is prepared by our resident cook, who takes delight in exceeding your culinary expectations. Our mouth-watering meals are not complicated, but the quality of the food will have you feeling as though you were being served at a 5-star restaurant. We understand that you are not escaping the hustle and bustle of the real world to then encounter complicated food. 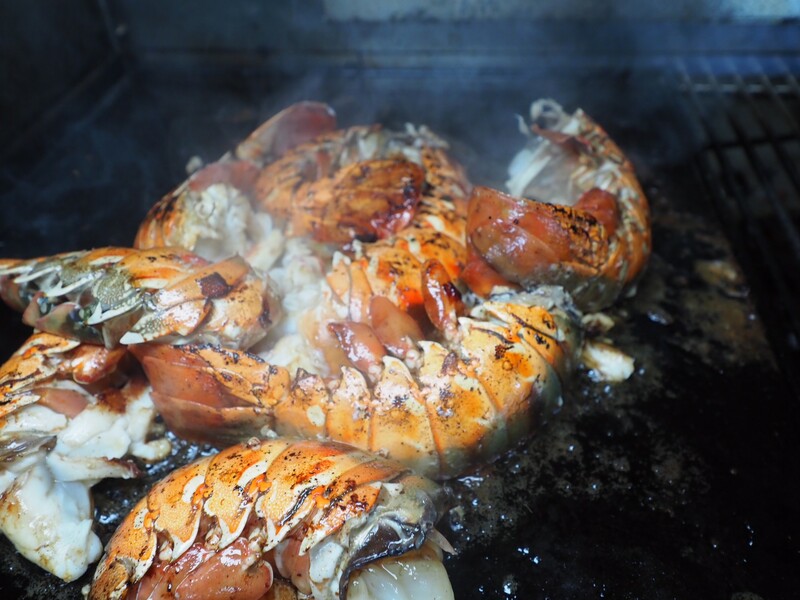 The island has access to some of the best seafood in the world, and they present this wealth simply and deliciously. But this fishing adventure isn’t confined to these locations. 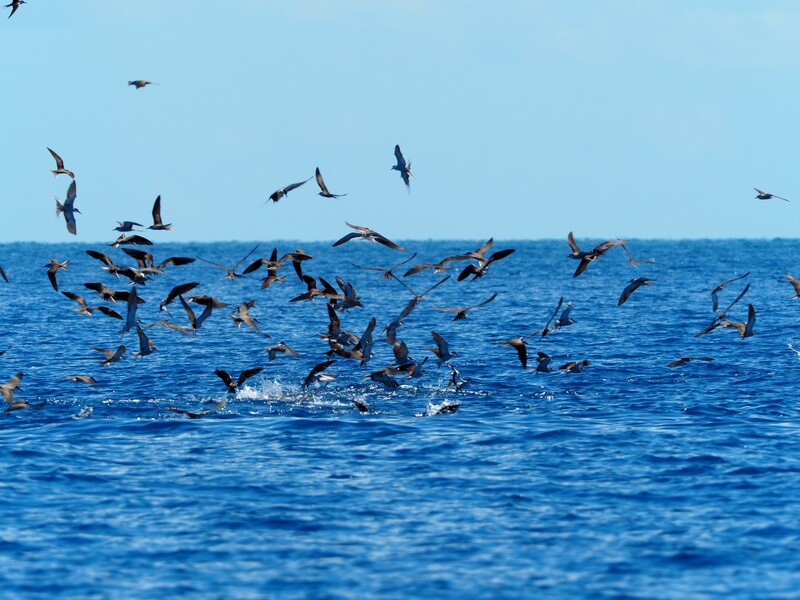 Along the coast, there is a whole reef system to be explored, which abounds with big lure crunching pelagics, such as Mackerel, Bluefin Tuna, monster Trevally and Sailfish. And this is just on the surface. 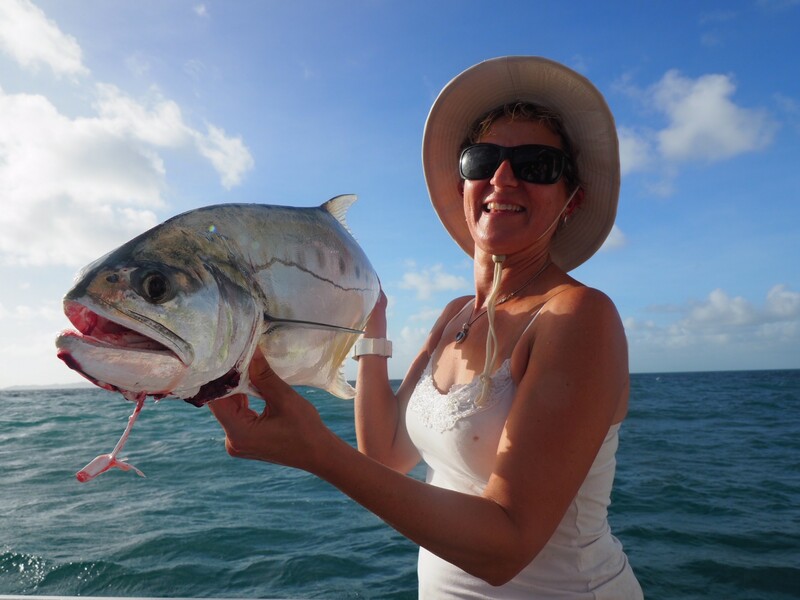 Fish a little deeper and you’ll be on for some back-breaking encounters with Coral Trout, Jewfish, Golden Snapper, Tricky Snapper and GT’s. You’ll get a real sense of the adventure you’re about to embark upon as you fly to the lodge in the light aircraft from Darwin. Make sure you get a window seat, as from this vantage you’ll get a breathtaking view of the coastline, creeks, rivers and crystal clear flats that you’ll soon be casting into. 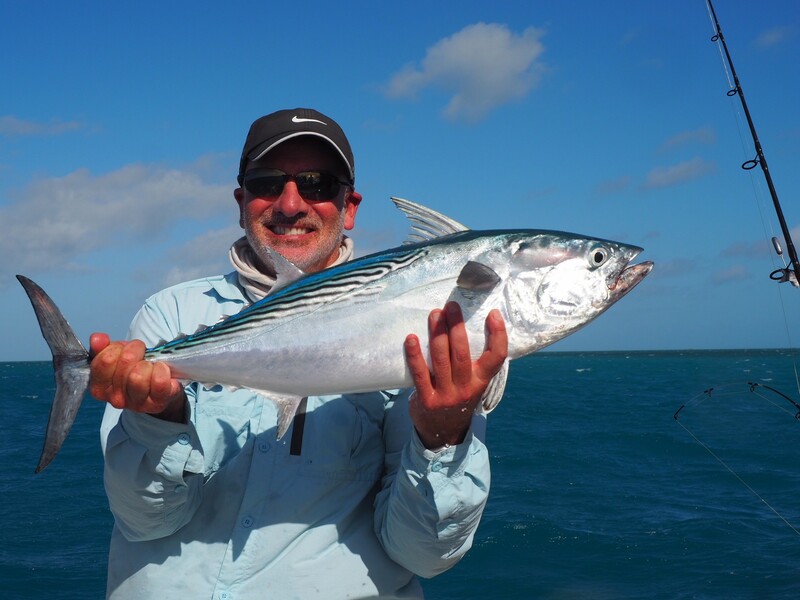 The guides here are experts in all types of lure, fly and offshore bait fishing and will work incredibly hard to get you into as many productive hotspots as they possibly can. Their skills, experience and professionalism are excellent and they’re always happy to provide hints and tips on any fishing techniques you’d like to try. For those who are not so keen to fish every minute of every day, there are plenty of other activities to enjoy. 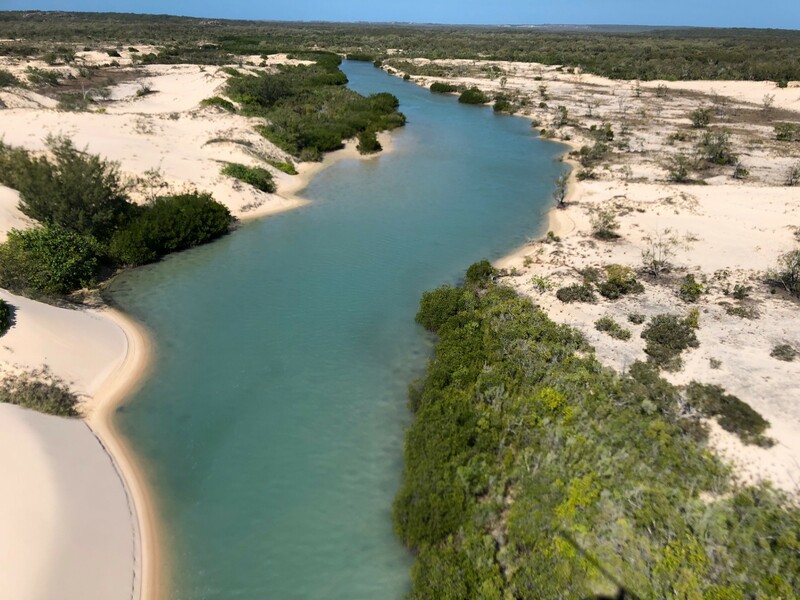 Guests have the approval of the Aboriginal custodians to enter these traditional hunting grounds, so you can get out and observe the spectacular wildlife, take a walk through the dense monsoonal rainforest or relax on the white sandy beaches that line the coast. As well as the breathtaking scenery and the world-class fishing, the accommodation here at the lodge is also unique. Situated on the site of a historic lighthouse built in 1916 which is still in operation today, the lodge is within the newly renovated Head Lighthouse Keeper’s homestead. With five large bedrooms, each with ceiling fans and opening through to a large veranda, as well as a games room and spa pool, you have everything you need to relax following a day of exhilarating fishing. Your in house chef will be eagerly awaiting your return from the day’s fishing to see what he’ll be cooking for dinner. There is a catch and release philosophy here, but fish and crabs are kept to be cooked fresh for your dinner. Guests at Cape Don are limited to twelve at any one time and it is this exclusive access that provides the sense of unspoiled, unique wilderness. A stay here is best enjoyed as a four-day minimum tour and is open from March through to November each year. Typically the charters are five days and six nights or six days and seven nights. But, arrangements can be made for shorter or indeed longer trips. Working with you we typically work on finding the quickest way to get you from your door to sitting comfortably on the deck overlooking the waters of the Coral Sea with a cold drink in hand. It is our belief that it’s better to have a couple of extra hours up there than stuck at an airport or another non-descriptive hotel room. The entry points are via Cairns to either Bamaga or Horn Island if flying commercial. Other private charter options are available. This is one of those locations that can be almost anything you want it to be. The perfect fishing chameleon in that if you can think of it can just about be fished for from Cape Don. Our top tip is to be organised and know what you want to achieve fishing wise.